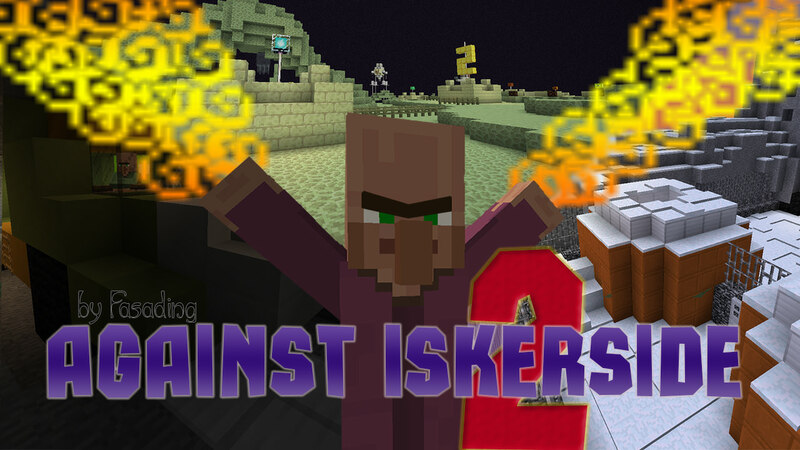 Try "Against Iskerside 1" first! For better look, it uses enough particles and sounds, so don't turn them off! I think, you can play this map even if you not complete the previous one! Be attentive and smart and you will complete it! The rules of the map and everything else written inside. Good luck in the play!